When it comes to upcoming flagships at the Mobile World Congress in Barcelona, looks like the HTC One M9’s decided to show up today again with a highly detailed leak detailing several of the upcoming device’s features and specifications. In addition to device specifications, a list of accessories for the HTC One M9 has leaked as well, making this today’s most detailed leak. A couple of interesting features in today’s information include an all new Sense UI for the One M9 and 3 GB of the latest DDR4 RAM in the mix as well. Given Sense 7’s overall fluidity of use, the HTC One M9 has the full potential to be amongst the top flagship contenders out there. The FHD resolution that HTC has chosen to stick to will also help conserve the device’s rather modest 2840 mAh battery. All eyes on Barcelona now when we’ll finally be able to know exactly what each device can offer. 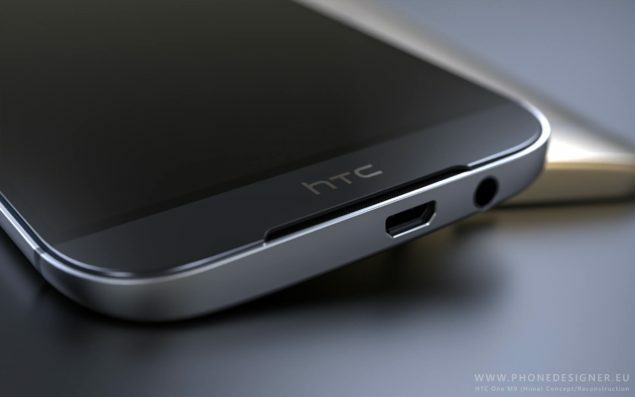 Mysterious HTC Device Hits The FCC – One M9 Plus Coming To US?